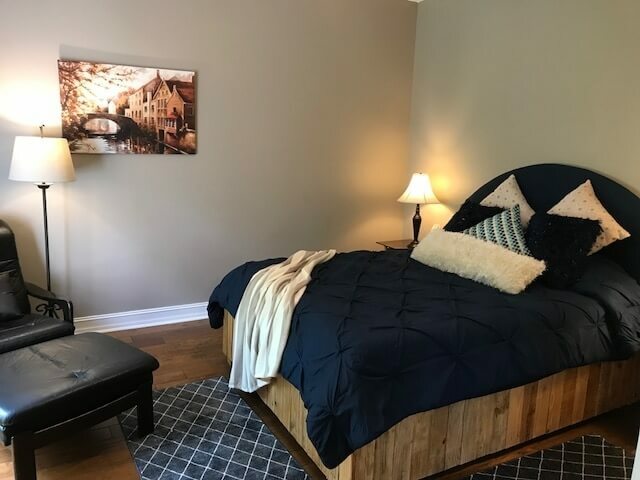 Rates vary based on length of stay and other variables. 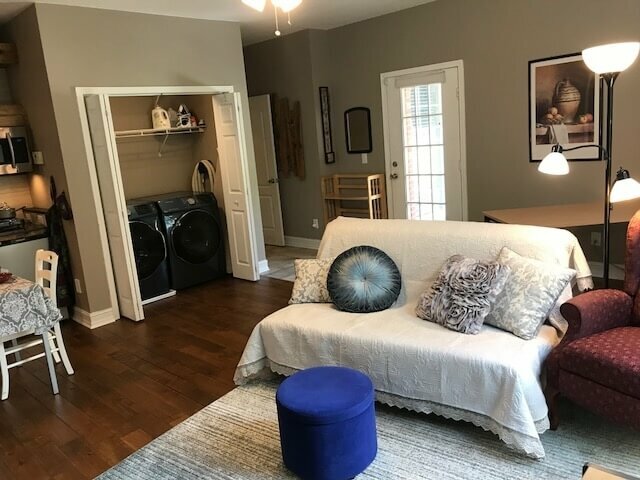 Rates include all furniture, housewares, cable, internet and utilities. 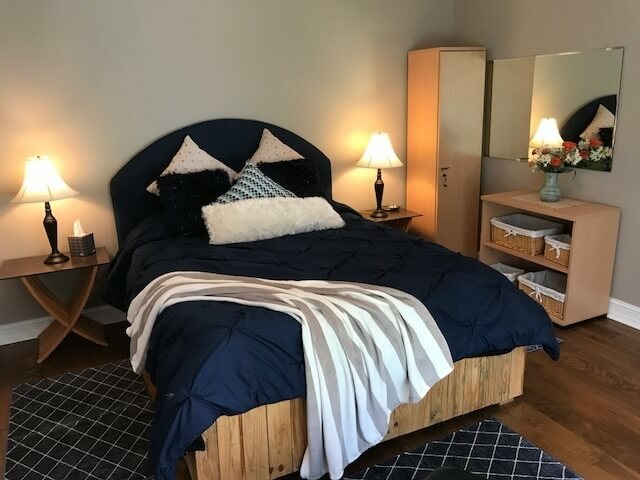 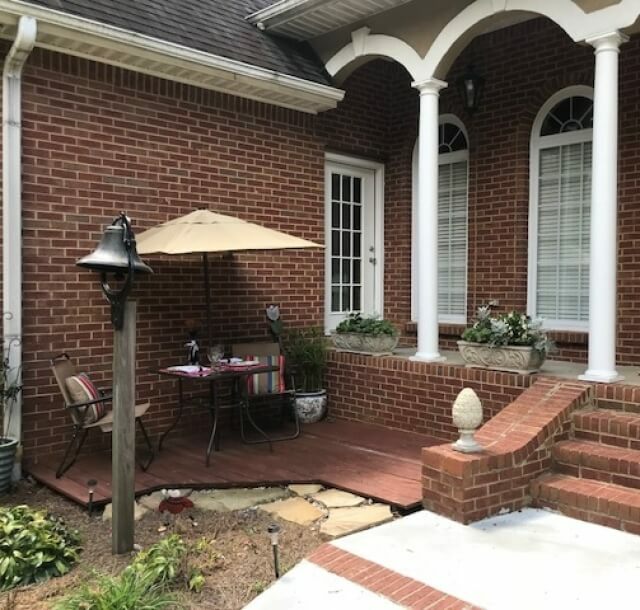 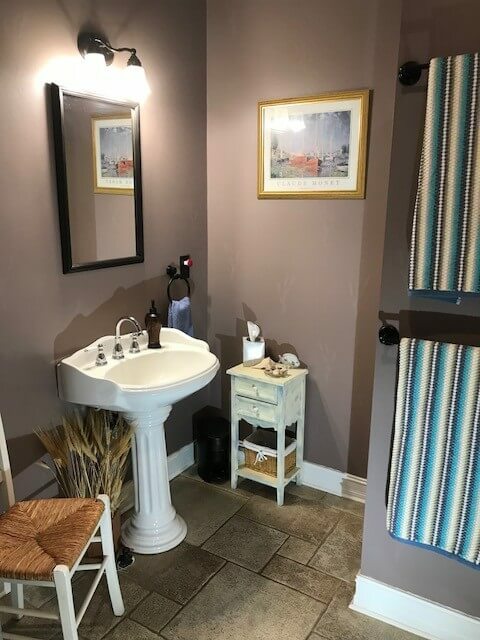 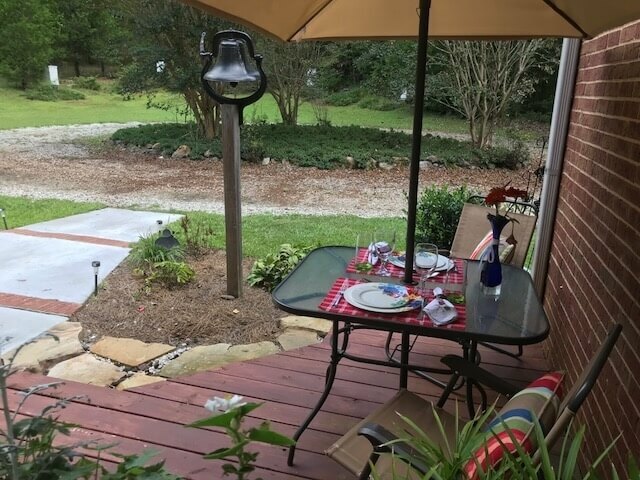 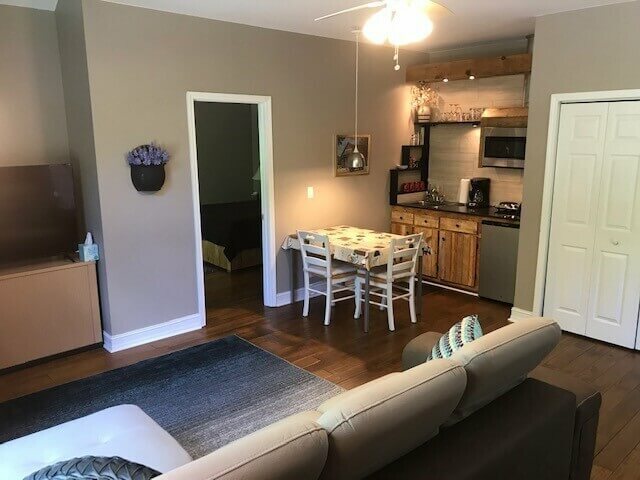 Whether needing temporary housing in Newnan for business travel or personal use, you cannot go wrong with this beautiful 1 bedroom fully furnished apartment nestled on 10 lush wooded acres for those that enjoy the quietude of being located just outside of the quaint city of Newnan. 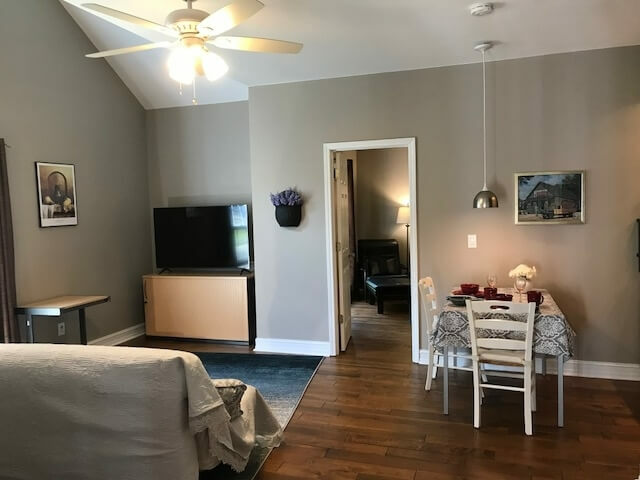 The apartment is conveniently located six miles to downtown Newnan and within 30 miles to the Atlanta Airport. 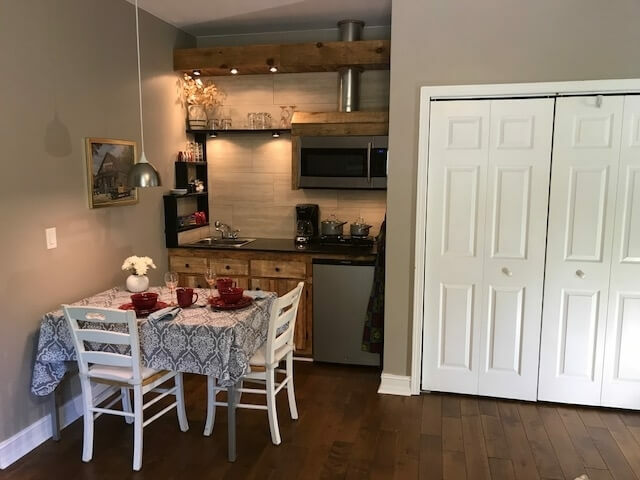 All furnishings, housewares, utilities, cable and wifi are included.